Looking for the 15 inch replacement tires for your beach wagon under the names; Woodie, Phantom, Bobbybilt and Wagonworld.com? Here is the tire only Here is the wheel and tire assembly Enjoy! 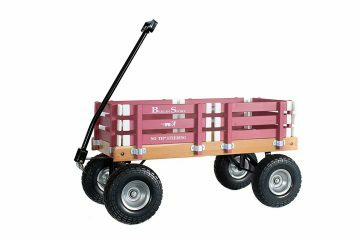 The Phantom all terrain beach wagons now come in ten different colors! Choose from: Red Black Blue Green Yellow Purple Pink Orange White Varnish You can also choose “unfinished” so you can customize the Phantom Beach Wagon to your liking. 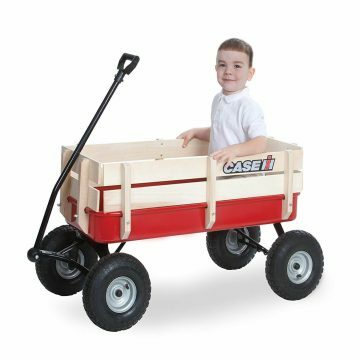 Whatever color you choose, you’ll have the coolest wagon on the beach – with it’s 15 inch tall knobby tires, extra long handle and classic looks, you’ll be riding in style!